If you are a non-district group that would like to request a trip click here. 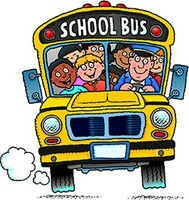 Click on Field Trips, then New Field Trip, then submit your request. For district requests please visit the staff side of the website. Infofinder (Bus Stop Times) – Type in your address and click search.